Buying a designer handbag can be a little tricky because not all bags are authentic. Buy an authentic designer handbag with confidence with my shopping tips. Find the best deals and hottest trends for the perfect eyecatching accessory. Once you make the decision to buy a designer handbag, you want to be sure you are getting what you are paying for. A designer handbag is a luxury item that is enjoyed by many women. The feel of the leather, the sturdiness of the strap and the silkiness of the lining are all worth the heavy price tag. Gucci, Kate Spade, Coach and Louis Vuitton - they all have such a nice ring to them. This is a luxury that any woman can partake of no matter what size she is. Unfortunately, these purses come with a heavy price tag, which makes them a little out of reach. Still, they can be worth it. Recently, I have been in both Los Angeles and New York. There are places in both cities to be aware of. The "alley" in Los Angeles is comprised of many shops selling designer items, mainly purses, at highly discounted prices. When you see a thousand dollar purse being sold for forty dollars, you just know it's too good to be true. Still, I have to admit, I was sucked in. 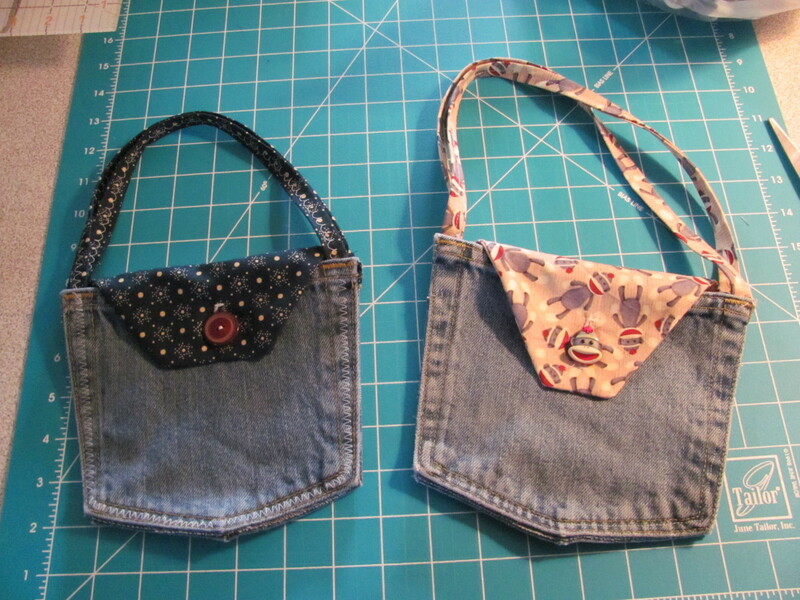 These purses are knock offs to the real thing. Some are better than others and you can find some very nice looking purses. I found out thought that while they look almost identical, the quality is just not there. I bought a fake Coach purse and shortly after arriving home the "Coach" tag, held by a chain, fell off. Then, some threads started unraveling from the strap and the actual strap started peeling - little bits of leather like material kept coming off. This same thing goes on in Chinatown in New York City. Canal Street is lined with shops as well but they are a little more secretive with their items. We had chinese women leading us to hidden back rooms to show us their "high quality" purses. They have these hidden rooms because what they are doing is illegal. Since I didn't learn my lesson in Los Angeles and was yet again sucked in. I bought another fake Coach purse and wallet. The zipper toggle already fell off the back zipper of the wallet. So far so good on the purse but it feels very light. If you just want the look of a designer purse and don't care about quality or having to replace it soon, I suppose these places are okay. 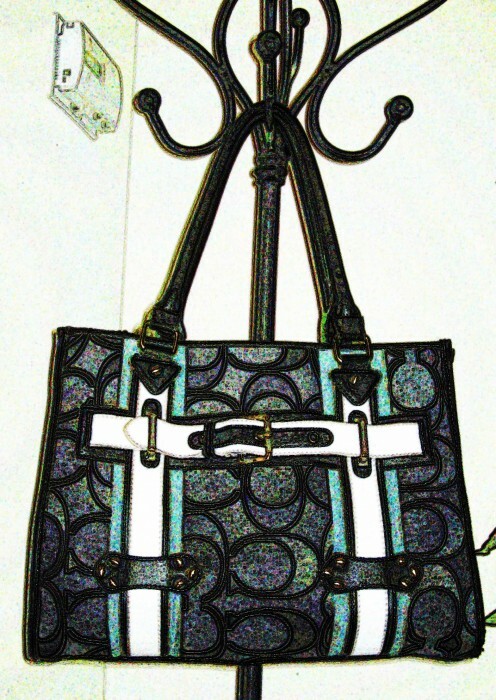 To find an authentic Coach purse at a discounted price, you might want to try Ebay. I have been pleasantly surprised at what people are selling. You do want to be careful from individual sellers though since they could be selling fakes, make sure they are reputable. Another place to check out is Zappos.com. 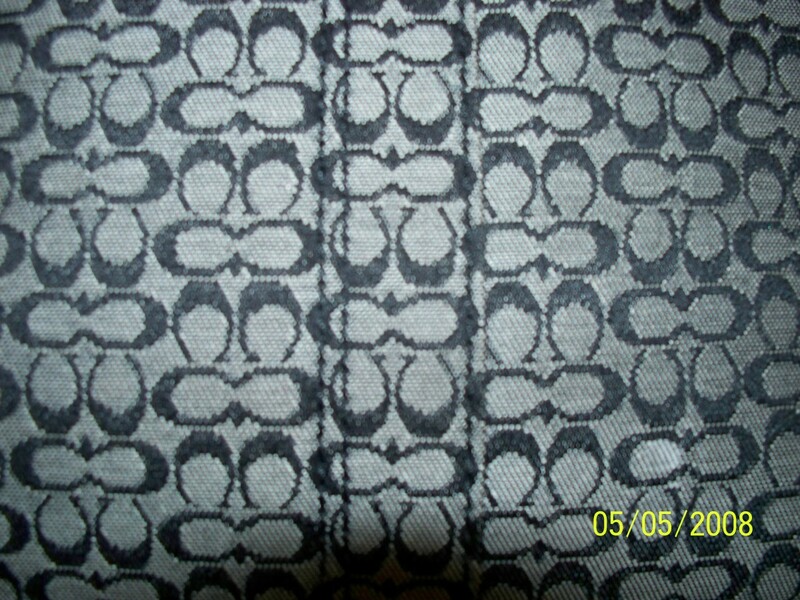 They typically sell designer items for discounted prices and offer free shipping. If you have a Coach outlet store near you, that is the place to get unbeatable prices on Coach handbags. Whenever I go into the store in my town, it is crowded with shoppers. You can't beat a good quality authentic designer purse. I still have a Gucci purse that I bought 23 years ago. Oh wait! Did I say I still have it? I gave it to my daughter who absolutely loves it - vintage and designer! No other purse that I have ever owned would ever have lasted that long. If you still don't want to spend all the money but really want a purse for a special occasion, a good option would be to rent. 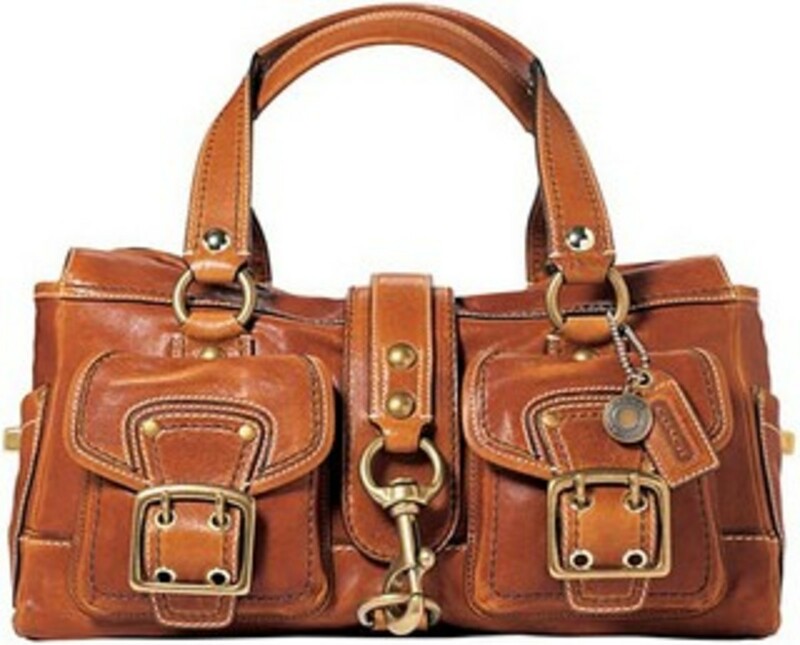 Bag, Borrow or Steal is a company that rents out purses for short to long periods of time. This is also a good option if you like to continually change handbags. Here are some great authentic coach handbags and wallets offered by Amazon at highly discounted prices. This is definitely one of the best places that I have found to get the very best deals. I like what you can find here even better than what you can buy from a Coach outlet store. There is usually a nice variety to choose from here but if you don't like the choices in this list, you can still click on one and be shown even more of a selection. The one thing you can count on with a designer handbag is quality. I have owned many purses throughout the years and this is one item where the higher price tag pays off - a true instance where you get what you pay for. However, you can still try to get the best deal possible for a designer bag - afterall, a good deal doesn't affect the quality! Once I bought one designer handbag, I was hooked. It can stand up to my abuse and looks great to boot! Now when I need a new purse it is just for a change of season or for a new style - not because I have to replace a damaged one. If you like Coach handbags, you may also be interested in some of the bags by other top designers. The authentic designer handbags featured here are all of exceptional value in that they are all being offered at discounted value through Amazon as well. All of them are 100% authenticity guaranteed. The collection offered changes frequently as these do sell out quickly. Typical offerings are from Prada, Dolci and Gabbana, Louis Vuitton, Gucci and Versace. Check back frequently as new styles become available. All of the bags featured are of high quality and great design. I like the fact that they are discounted, sometime substantially, allowing more people the ability to afford a great purse. Pick out your favorite jeans from this collection of denim jeans for women. Included are the latest trends in denim jackets and skirts for all your fashion needs. Find out which shoes over the most comfort without giving up style such as BeautiFeel shoes and Teva shoes. Tips on athletic shoes and comfortable womens dress shoes, along with the best places to buy them. Fashion and evening designer handbags - one of a kind classic handbag from Concey's of Fifth Avenue, New York! I love Coach and many other designer hand bags. Wish I could afford to buy all the colors I really like. I suppose one day. hi,i love coach. great article! 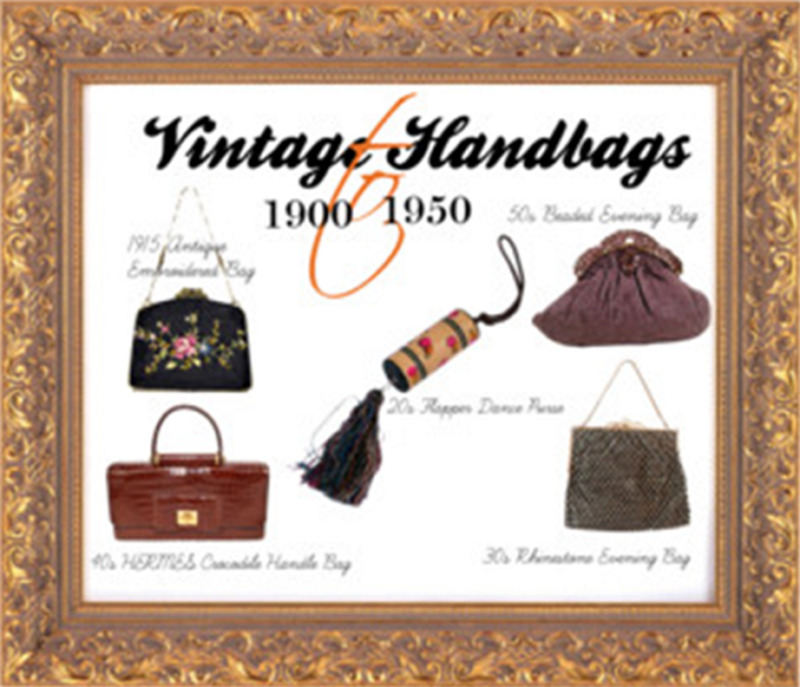 great article - I love handbags ! It is pretty difficult these days to choose from a plethora of handbag designers. 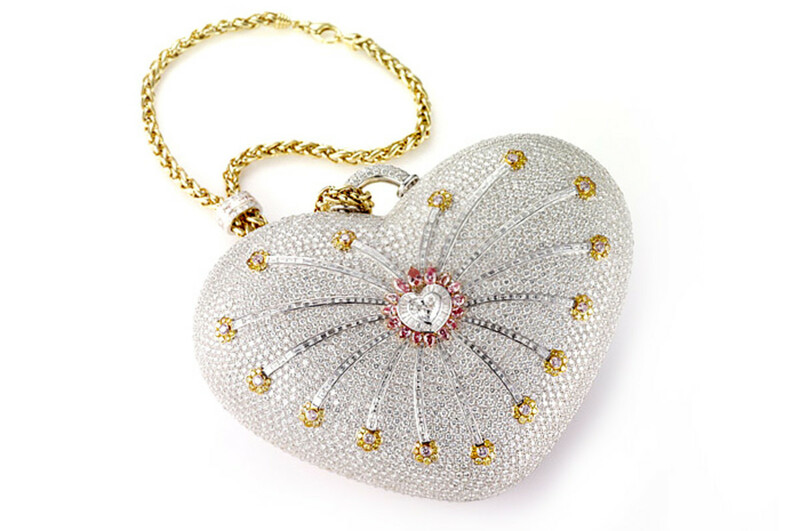 Though, some of designers are quite known for their gorgeous handbag designs. I agree. It is often hard to find good deals on designer hand bags. I liked your discussion on the LA markets where people are pushing designer fakes or designer inspired in place of the name-brand items. While these often can be good deals, you usually sacrifice quality for the price.